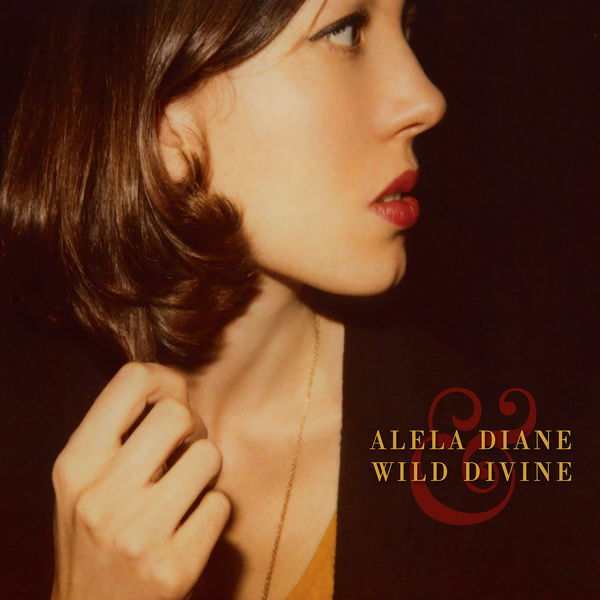 Copyright Control, MusicPublisher - Alela Diane, Artist, MainArtist - Alela Diane Menig, Composer Copyright : 2011 Rough Trade Records Ltd. 2011 Rough Trade Records Ltd. Copyright Control, MusicPublisher - Alela Diane, Artist, MainArtist - Alela Diane Menig, Composer - Tom Bevitori, Composer Copyright : 2011 Rough Trade Records Ltd. 2011 Rough Trade Records Ltd. Copyright Control, MusicPublisher - Alela Diane, Artist, MainArtist - Tom Menig, Composer - Alela Diane Menig, Composer Copyright : 2011 Rough Trade Records Ltd. 2011 Rough Trade Records Ltd.